The LRE offers competitive leagues, camps, and practice sessions to boys and girls of all ages. 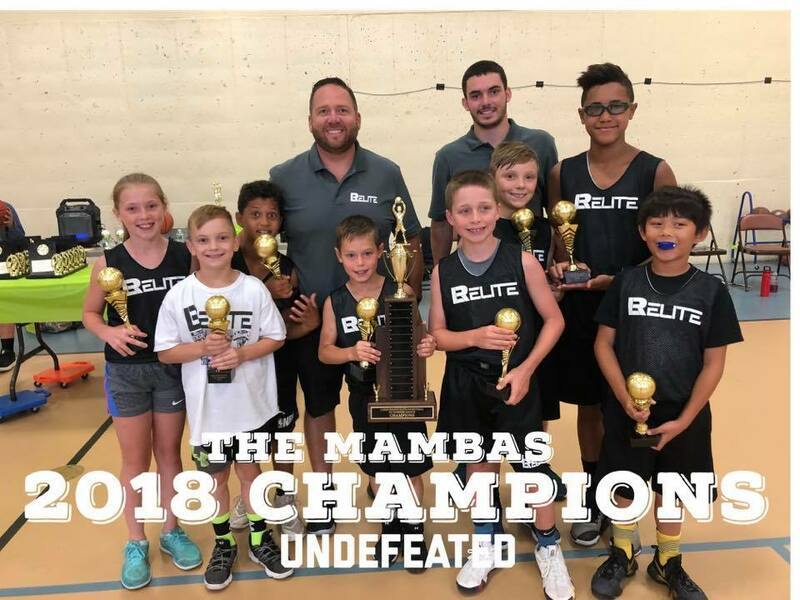 Our programs are designed to increase basketball skills, awareness, and knowledge, in a safe and competitive environment. 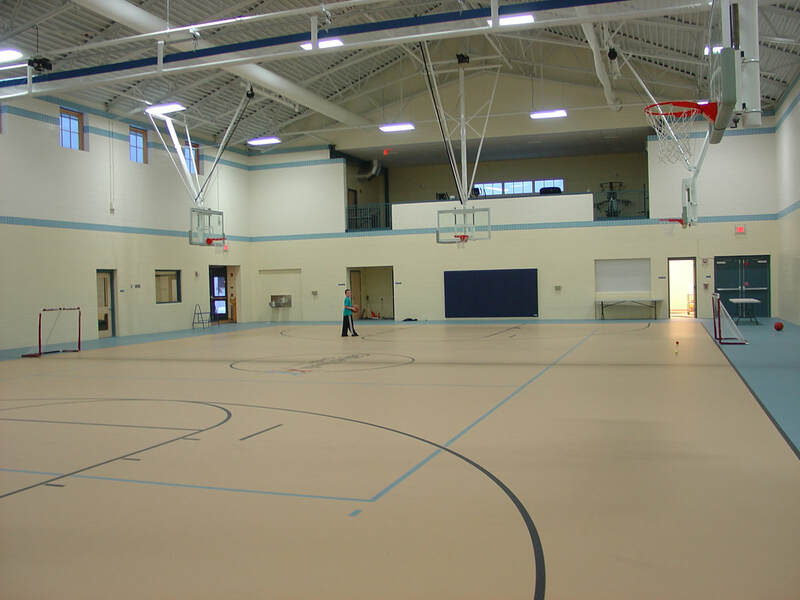 Lakes Region Elite Basketball is hosted by the Gilford Youth Center, in Gilford, NH. The GYC has a full-size gymnasium, six professional hoops, and electronic scoreboard. All practices and games will be scheduled at this sight. The GYC is located at 19 Potter Hill Road, Gilford, NH 03249.